West Ham have reportedly made a bid for Celta Vigo striker Maxi Gomez as the Hammers look to bolster their forward line ahead of the upcoming Premier League season. Cheikhou Kouyate’s four-year spell with West Ham could be coming to an end, with Crystal Palace reportedly in talks with the Hammers over a £10m move for the midfielder. Burnley have made an enquiry for Le Havre’s £9million-rated centre back Harold Moukoudi but face competition from West Ham. The Clarets are also interested in Josh Windass. West Ham are among a number of Premier League clubs to have held talks with Mexico international Diego Reyes, according to reports. Yarmolenko: What can West Ham expect? Posted in SkySports NewsComments Off on Yarmolenko: What can West Ham expect? 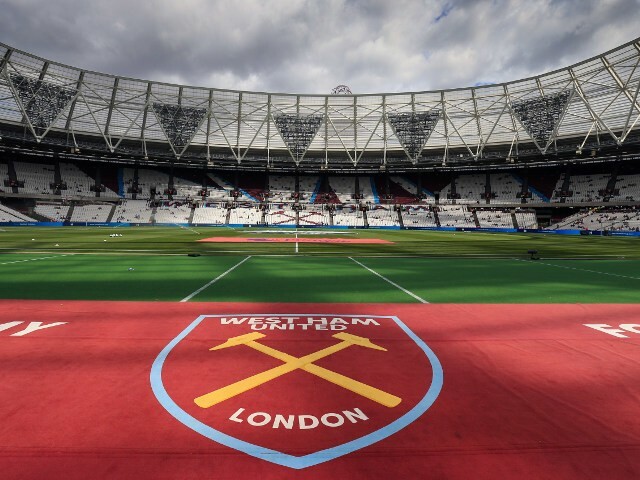 EXCLUSIVE: West Ham will wear a lion rampant on their shirt next season after the Premier League club announced London financial services firm Basset & Gold as their first sleeve sponsor.